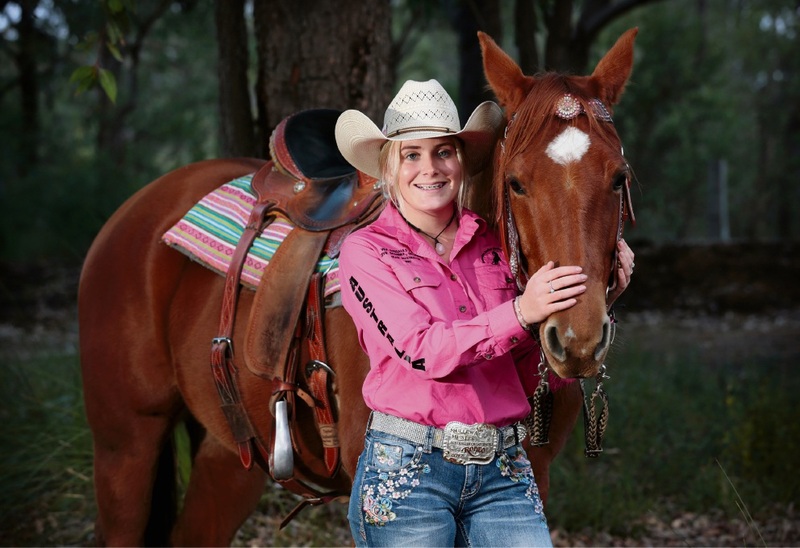 INTERNATIONAL rodeo competitor Maddie Spanjers was the only rider from WA to represent Australia in a youth championship in Texas, where she pitted her skills in the saddle against America’s best. The 14-year-old La Salle College student earned her place after finishing in the top 10 of the first round of the national Australian Junior Rodeo Association finals in Tamworth in January. Her mother Erin said AJRA took a team to America last month to compete in the Texas Youth Rodeo Finals. “This was Maddie’s first international competition and our first trip to the States; rodeo is very popular in America and the competition was strong,” she said. 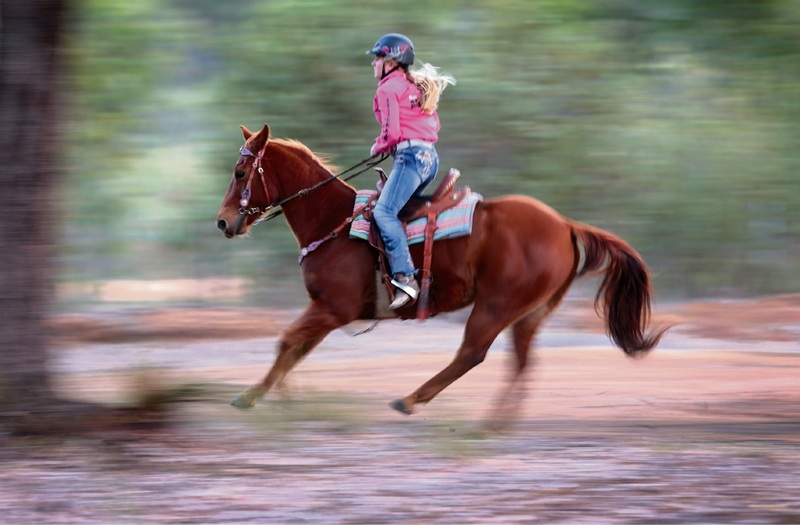 Maddie competed in four timed events in the US championship: barrel racing, pole bending, figure eight and breakaway roping, a variation of calf roping. Her interest began at a young age when she opted for rodeo over pony club and went on to participate in monthly events in WA. Maddie rides about three times a week, regularly practises drills and exercises, and adds to fitness training by running weekly and playing netball. 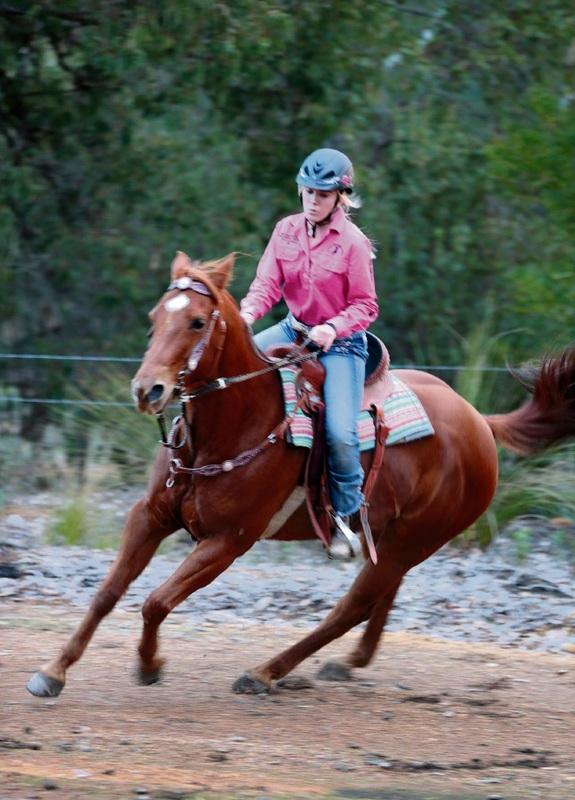 The next youth rodeo event on July 16 will be held at Mogumber, about an hour-and-a-half north of Perth. Visit the AJRA Rodeo on Facebook or www.abcra.com.au.